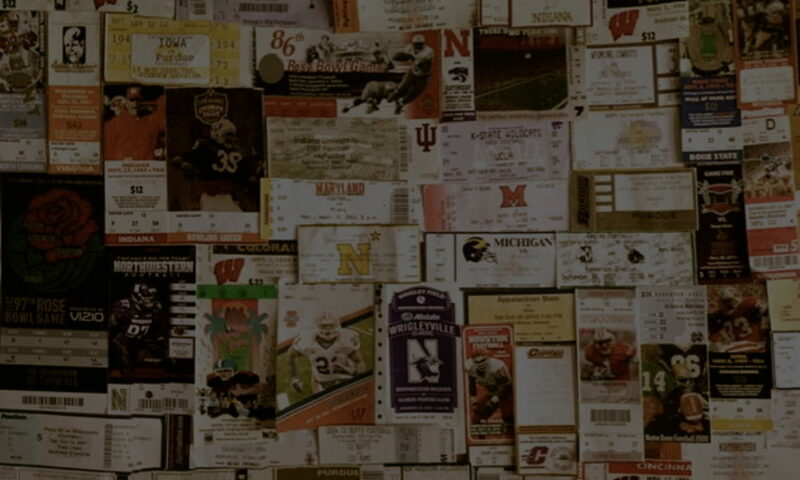 The scene in Kalamazoo is one of those that gives the smaller venues in college football a great reputation. 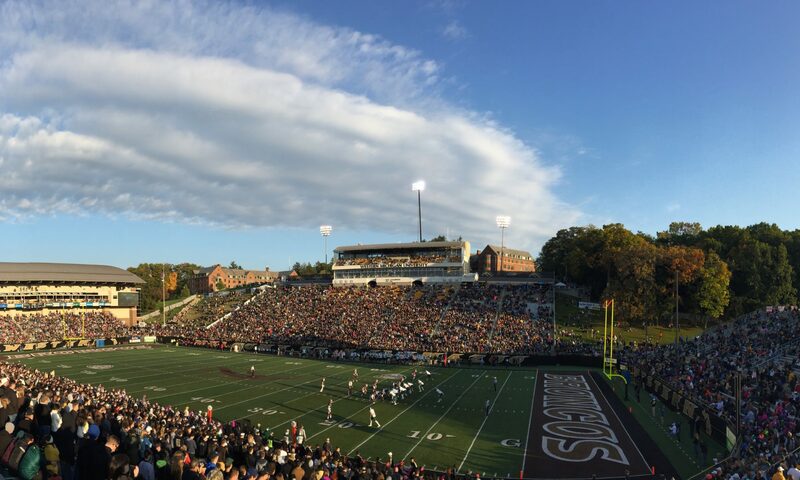 The fans that fill Waldo Stadium are lively, devoted, and help to make Western Michigan football relevant. Not only were the Broncos entering this game undefeated at 7-0, they were hosting their first game as a ranked team in program history – this got WMU fans to cram themselves into Waldo Stadium. In recent years, Toledo has been to the Middle American Conference as Michigan is to the Big Ten – a dominant, conference champion-grabbing machine. Western Michigan has enjoyed only one victory over the Rockets in the past twelve years. Both teams gathered in Kalamazoo on this chilly, atypical September evening carrying 0-1 records. With this matchup being a conference clash, neither team could afford to dig themselves deeper into the loss column. Already at week two, the Rockets and Broncos were in must-win situations. The Broncos didn’t stand much of a chance entering the cavernous concrete mountain known as Camp Randall in Madison…or did they? Wisconsin opened this season ranked in the top five and coming off two Big Ten and Rose Bowl titles led by Heisman trophy winner, Ron Dayne. Even with Dayne’s graduation, the Badgers appeared like an impenetrable monster for visiting squads.